It looks like a desktop speaker. You know, the kind you have flanking your monitors on the work desk. 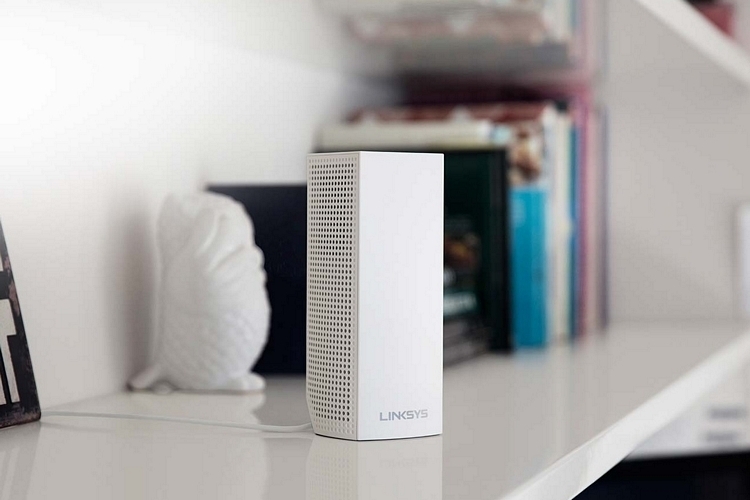 The Linksys Velop, however, isn’t designed to fill the room with music. Instead, it’s the networking company’s first entry into the burgeoning Wi-Fi mesh market, bringing along with it a whole host of interesting talents. 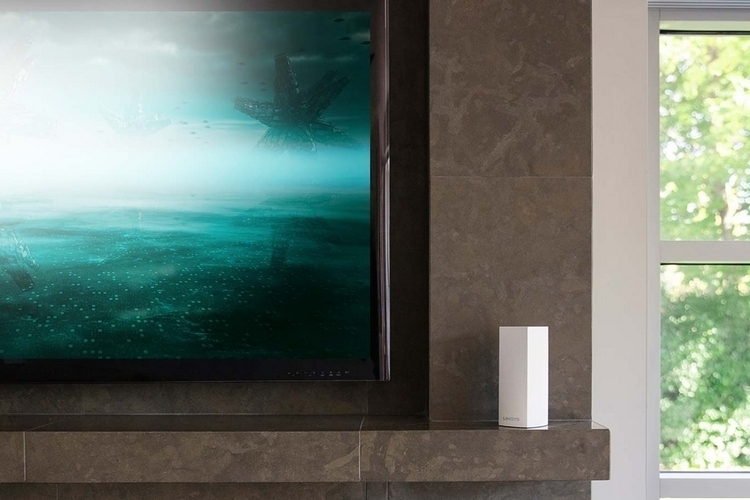 Like other mesh networking solutions, it’s a modular system that lets you boost Wi-Fi signal anywhere in the house by simply placing a new node in areas where signal is weak. 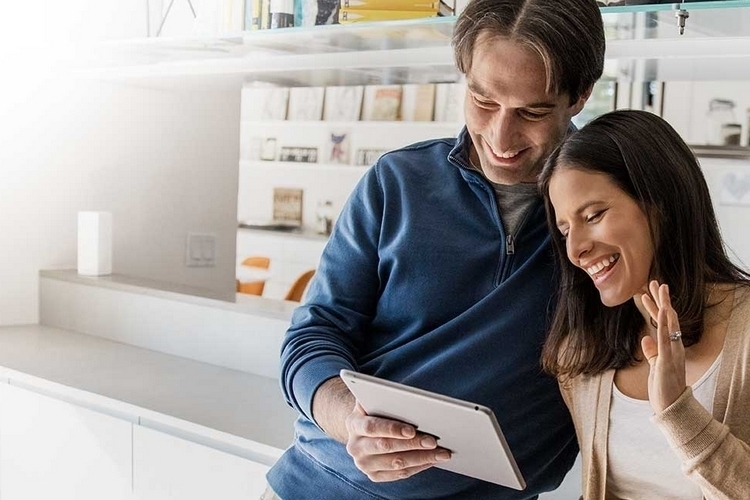 From basements and backyards to attics and work sheds, every nook and cranny of your house can now get adequate signal. 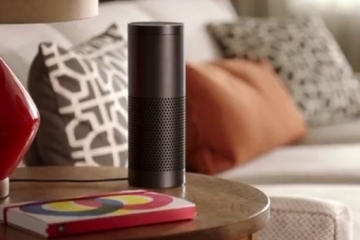 It sets up quick, too, allowing you to blanket your entire home with Wi-Fi in mere minutes. 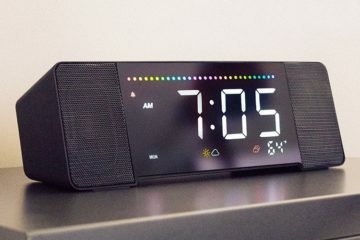 Each Linksys Velop node transmits using three Wi-Fi radios, allowing multiple devices to stream content at high speeds without slowing down, while dynamically adjusting broadcast signals ensure it delivers optimal speeds for everyone connected. 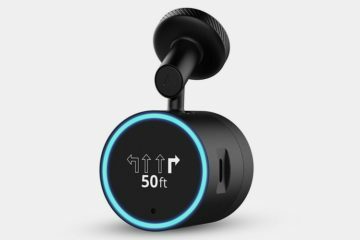 It has a maximum coverage of 2,000 square feet, so it should handle even larger homes and properties, with all controls easily operated using the accompanying app. 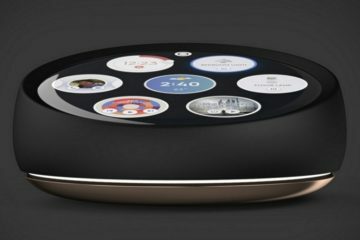 Alexa integration allows you to control various operations of the router using voice commands, so you don’t even have to pull out a phone and launch an app. 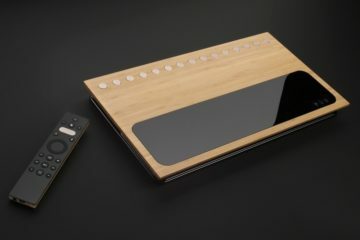 All buttons and ports are situated in the bottom, by the way, allowing the device to maintain a clean, speaker-like profile. 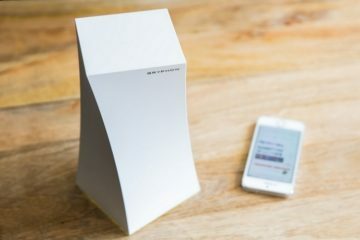 Pricing for the Linksys Velop starts at $199.99.